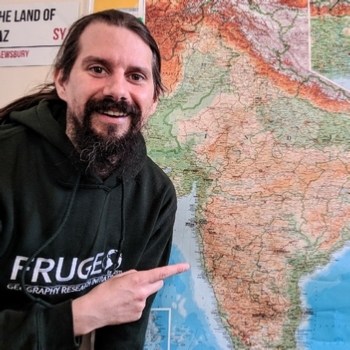 At Frugeo Geography Research Initiative we deliver high quality private tuition specialising in Earth and Environmental Sciences, but we also offer tuition in Mathematics and some Arts subjects. We are qualified, professional, experienced, trusted and fully DBS-checked and referenced. We offer bespoke tutoring services that are tailored to our customers’ needs. Frugeo has its own office and activity room in Shrewsbury town centre, but welcomes those wanting tuition at their own home. Shrewsbury and surrounding areas. If you would like our tuition services, but unsure whether we cover your area, please get in touch. Education and tuition may imply the same thing. However, at Frugeo GRI we believe that education involves much more than just teaching. We offer two types of knowledge development: indoor and outdoor education. Indoor education: This type of education is more likely an interactive way of learning, an opportunity to share personal experiences. Learning in the above mentioned subject specialisms and talking about a special topic. This service allows us to step away from the national curriculum and talk about anything that interests us. We offer this to those who may simply like to recap their current knowledge, chat with like-minded people or would like to just sit and join in a debate. Indoor education is open to all ages. Outdoor education: This type of knowledge development is specially tailored to enhance what you already know in a specific subject and apply it to an outdoor setting where theory turns into practical experience. For example we can offer, walking talks concerning the geographical structure of chosen physical and urban environments. One of these talks could be based on The Wrekin’s (Wellington) origin or Wellington’s settlement structure and development. For further information on any of these services, or for any special request, please contact us. 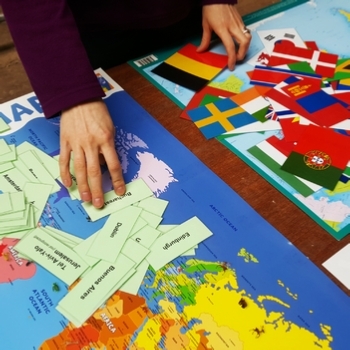 Here at Frugeo GRI, we believe that teaching geography is more effective when the learning is performed through activities. 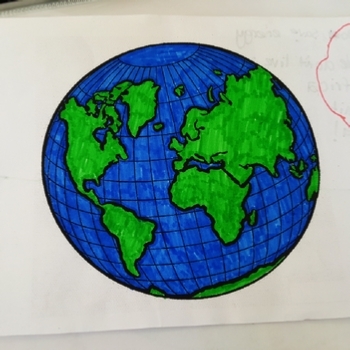 Our aim is to help kids to learn the most topical subjects, such as the environment, ecology, sustainability, recycling, and reuse in the most comprehensive and efficient ways as possible. Our activities are fun and child-centred which is approached through small craft projects that we carry out together with the children. 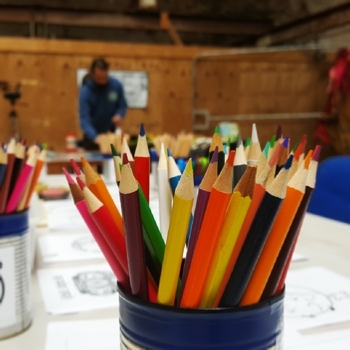 During these craft activities, we use material that is otherwise thrown into the bin, in better cases it is disposed of in the recycling box, such as milk and fruit drink cartons, pizza and cereal cardboard boxes, metal tins, plastic tubs, etc. We have plenty of resources and we would like to play a key role in active education where all children can get involved. 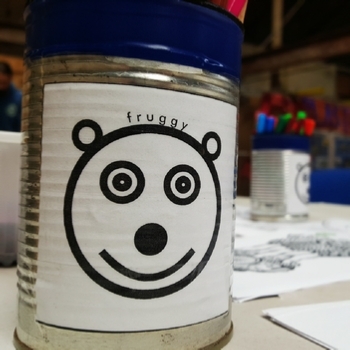 If you think that we could be a great contribution in your event, please get in touch with use via global@frugeo.science, we will be pleased to offer you our Fruggy Club services.